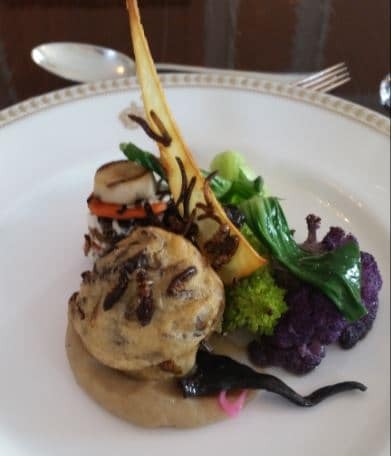 Dr. Jarrod Goldin, co-founder and President of Entomo Farms, was honoured to attend a special event with the British High Commission on March 2nd, 2017. 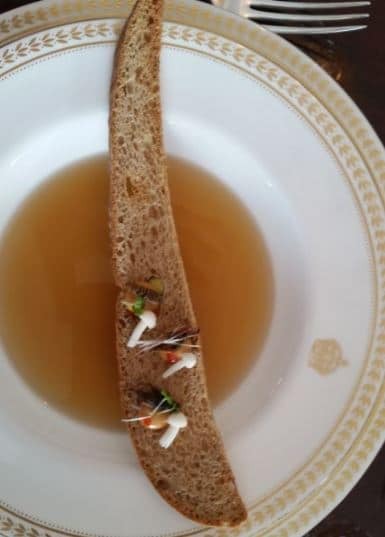 The conversation was truly inspiring, and the cuisine prepared by Chef Mat Desjardins, Kevin McGurgan and all the embassy chefs was artistry at its best- the presentation was as outstanding as the melange of flavours that pleased our palates in ways that had never been experienced before. These were real artists whose paint brushes are food and their canvas, our plates, palates and tummies. 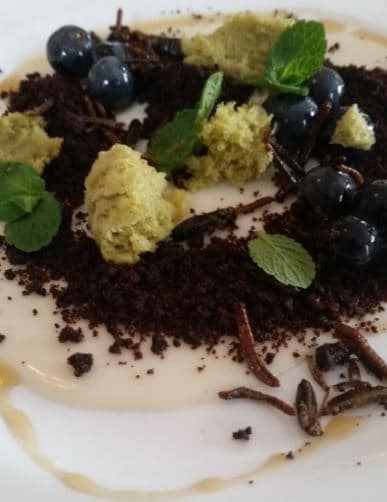 This entry was posted in Community Hub and tagged crickets, eat bugs, eat crickets, eat insects, edible bugs, edible crickets, edible insects, healthy eating, healthy food, mealworms, sustainable food, sustainable ingredients, whole food.